looking to do? And how can we help? We’re happy to provide you with a basic estimate, or help you plan your project from the ground up. Let’s talk! What makes Durabuilt the right choice for your home renovation or project? I LOVE my new windows! They look so fantastic. Vlad and his install team were awesome and did a great job. Only problem is now my husband wants to do the remaining windows. Thanks again. We will be in contact soon to do the last few windows! – Steve V., Project Manager, IronClad Developments Inc.
At Srena Homes, we strive for perfection delivered to our customers. 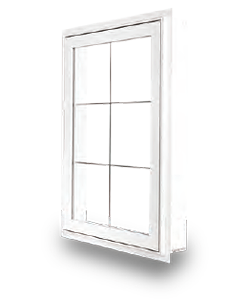 Having Durabuilt Windows & Doors as our partner has been an excellent experience for us and our clients. 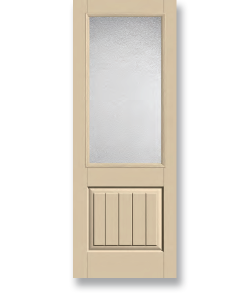 Everyone at Durabuilt Windows is attentive, reachable, knowledgeable and friendly with commitment to customer service in every situation. 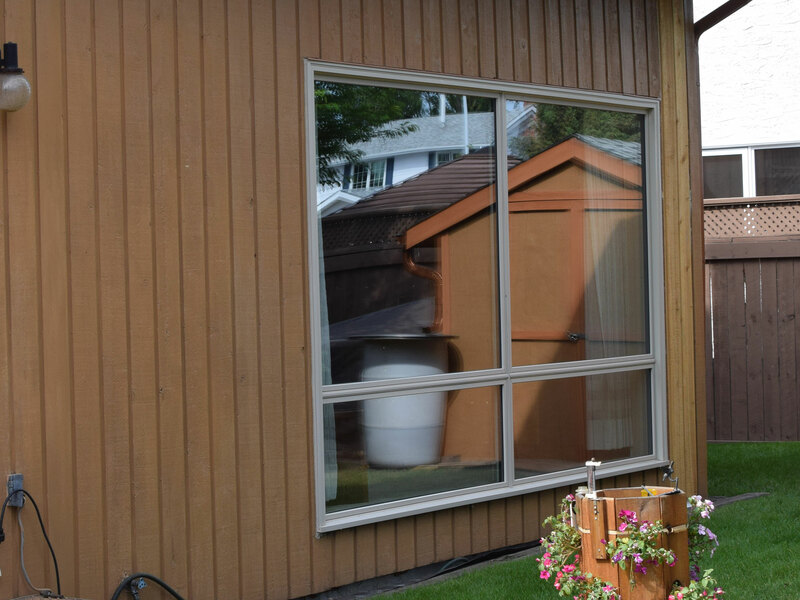 After working with them for several years, we can definitely say without a doubt that Durabuilt Windows & Doors provides us with consistently ongoing thorough results with each and every one of our houses. We could not be happier! The installers (led by Dave) were fantastic. They cleaned everything up so well, and the actual installation looks fabulous. We are so glad we went with Durabuilt. Everything from the initial consultation and early communication to the actual installation has been brilliant, so thank you! It was a great day last Saturday when Steve and Daniel arrived. Steve is indeed a fine craftsman in the art of window removal/installation. He was very careful at not making too much of a mess in the house, and answered all my questions.The final result was worth every dollar I paid for the windows and especially the installation. Even when things didn’t go well with the kitchen bay window removal he had a solution for it. As I said we were very impressed, and the finishing work and capping the windows looks fantastic. Thanks again to Durabuilt. 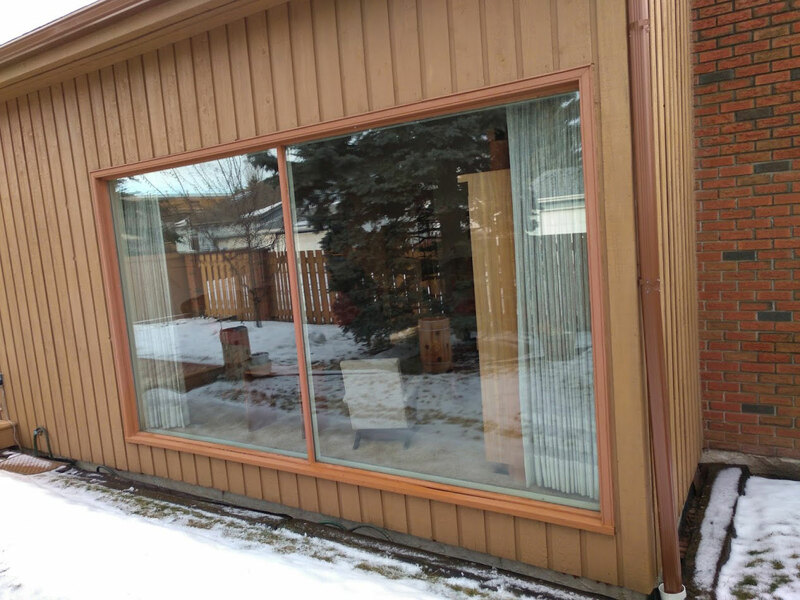 – Dave and Ann P.
Several weeks ago I purchased a patio door from Durabuilt Windows and Doors in Calgary, AB. When installation day came, the two men assigned to this job were Omari and David. They did so with all the professionalism you would expect from Durabuilt and their employees. Both Omari and David displayed a skillset beyond their years and aside from their physical installation skills, they also displayed cleanliness, were extremely courteous, and never missed a beat in leaving the site in immaculate condition. I highly recommend both the Durabuilt and their installation employees. Thanks guys, for a job well done by two pros! 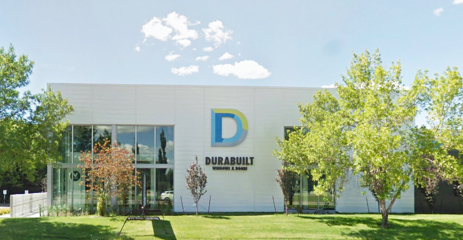 Let us know about your experience with Durabuilt! We are always interested in feedback as we strive to make the entire process all about you. 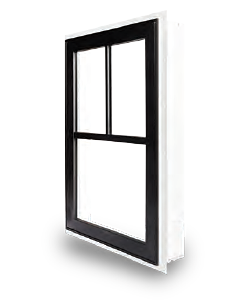 Feel free to browse our inventory of windows, and see what we have to offer. 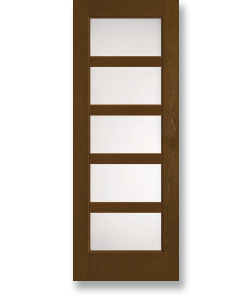 Take a look through our full line of entryways, and let us know if you have any questions! 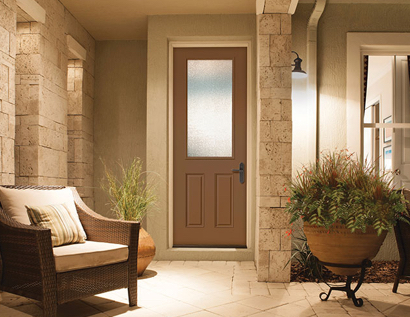 At Durabuilt, we don’t only seek to create a beautiful look, we want to inspire a feeling. 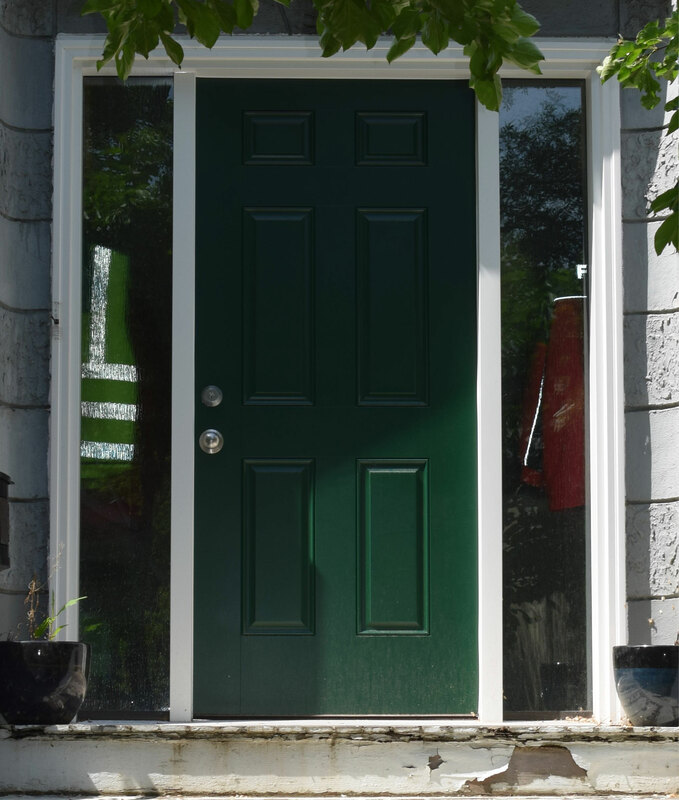 See the difference that Durabuilt Windows & Doors can make in your home. Browse our collection of before and after photos. 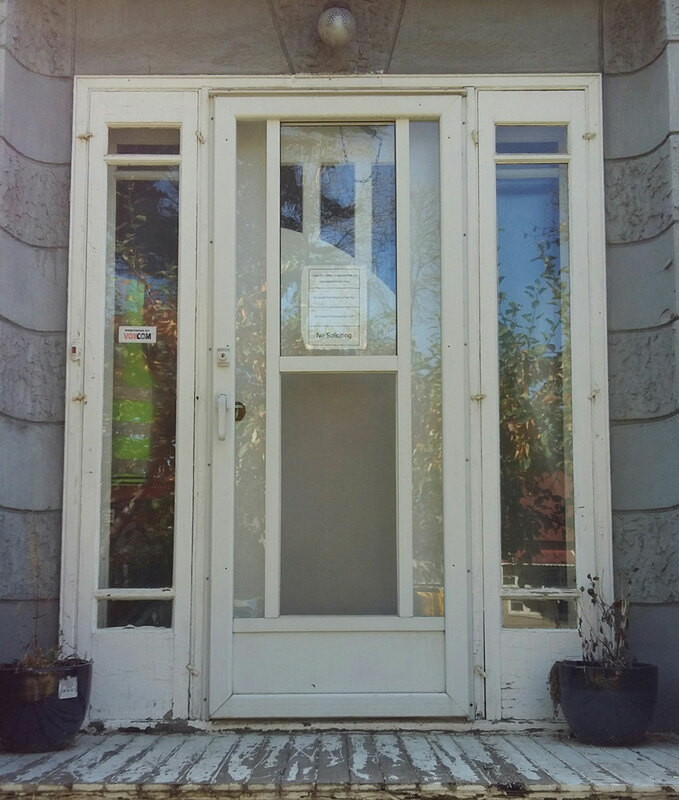 Find out what the process for replacing your windows looks like from beginning to end. 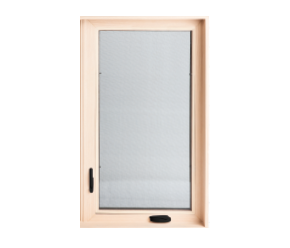 The experts at Durabuilt Windows & Doors takes you through everything you need to know about getting your windows replaced. It’s where you escape to at the end of a long day, where you connect with loved ones, and where you lay your head at night. Your house is so much more than just walls and a roof, it’s your home, and we promise to help you protect it. Visit one of our beautiful Design Gallery venues today, and get excited about all the possibilities that our windows and doors offer. Our Edmonton and Calgary Design Gallery venues are ready to serve you but if you aren’t able to come see us, check out one of our dealer locations. Can’t get to one of our design galleries? No problem, we’re happy to serve you at one of our many dealer locations.